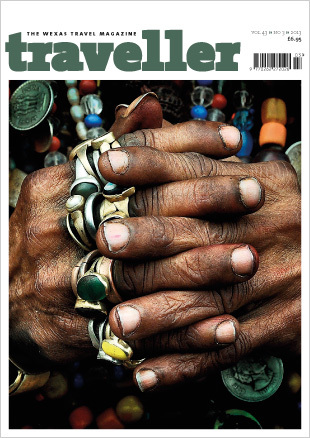 Traveller is the UK's longest-running travel magazine. Since 1970 it has reported on the real experience of travelling the world, publishing articles by today's leading explorers, adventurers, photographers and travel writers, as well as tips and opinions from our destination specialists. To view Traveller online, you must log in with a valid Wexas membership number. 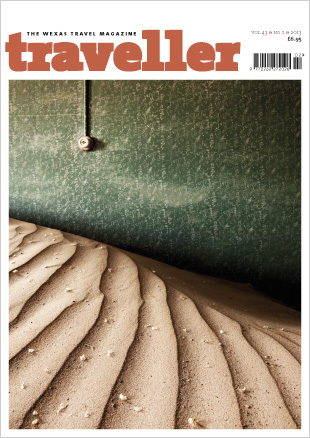 If you don't have a Wexas membership number, you can register today and gain access to a number of great benefits, including a free subscription to Traveller (worth £20.85 a year).